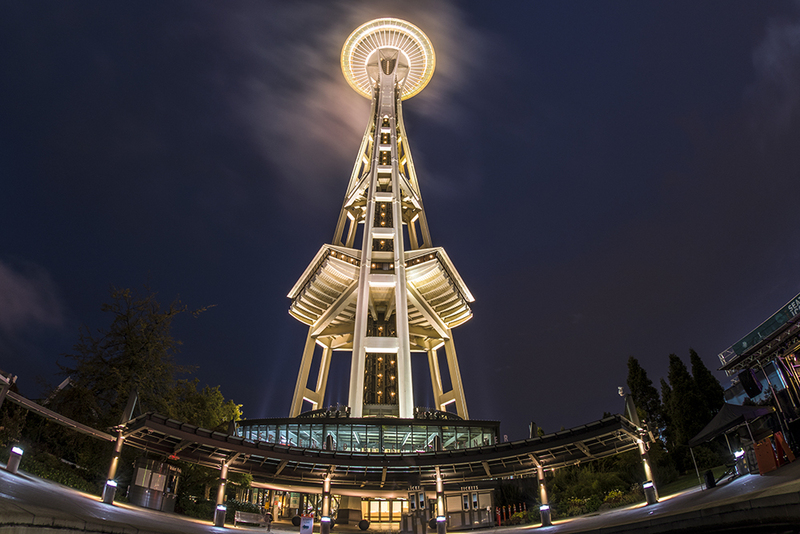 I spend a lot of time capturing photos of Seattle as a hobby and for some of my clients. 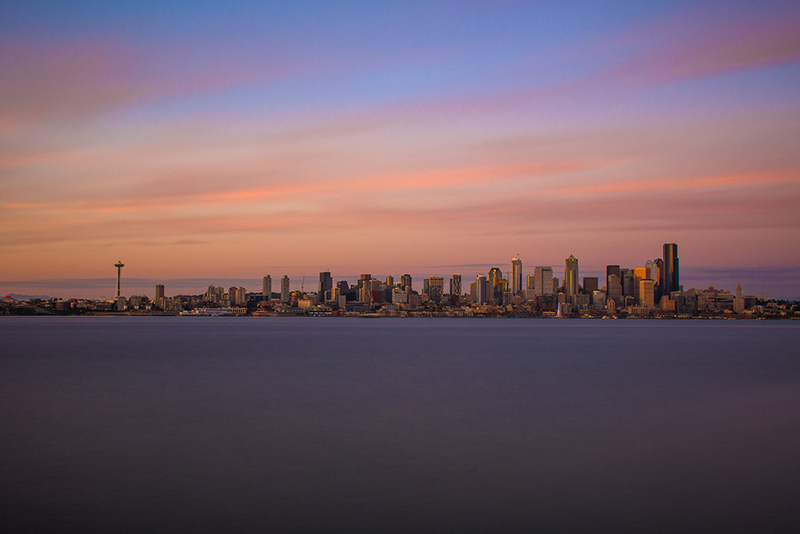 I always enjoying setting up a tripod and enjoying the pristine view of the Emerald City. 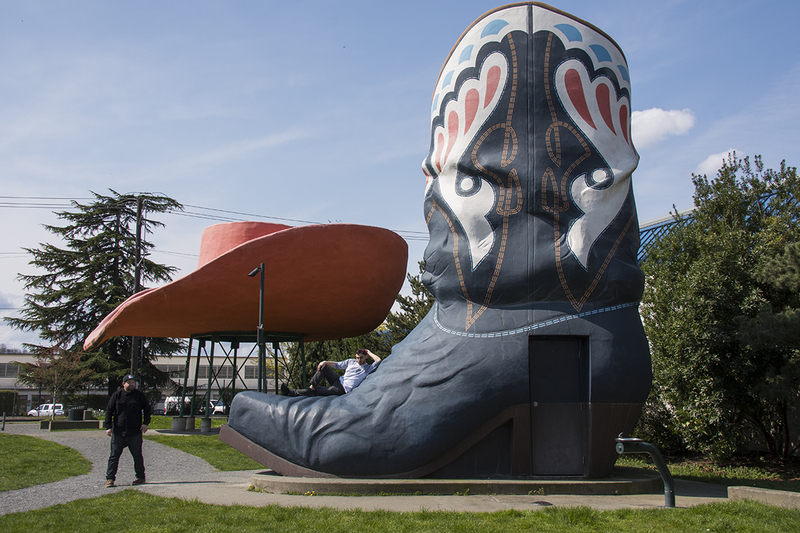 I started building out a list of my favorite iconic Seattle photos spots and you can see the beginning of that below. We have all been there, captured that photo and should continue to do so. Thank you World’s Fair for this amazing building. When is the World’s Fair coming back? 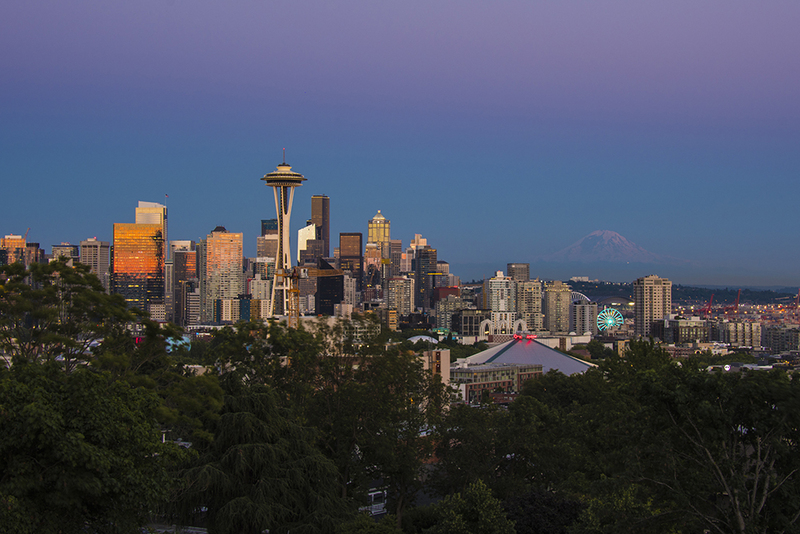 Kerry Park is the iconic view of downtown Seattle where it appears the Space Needle is the largest building in the city and is right in the middle. On a nice day this park is packed with photographers, tourists and walkers stopping to take in the view. Get there at least an hour early if you are trying to capture the sunset from a good spot with a tripod. Make sure to get a spot to the right of the park on the dirt mound. It’s the best spot to get the full city in our opinion. 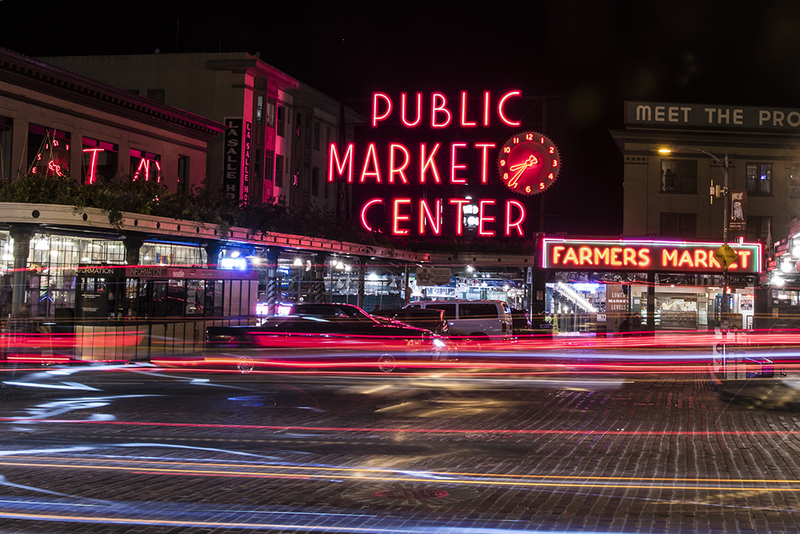 Pike Place Market is full of photo opportunities and is one of the most recognizable locations in Seattle. You can literally spend an entire day there shooting and still would not be able to capture everything. If you want a little bit of space head to the market during on a weekday. The weekends can get crazy! When old chewed up stuff is kinda beautiful you probably are at the gum wall. It’s kinda OK to litter here. Well, only if it is gum and on a select portion the wall in Post Alley. 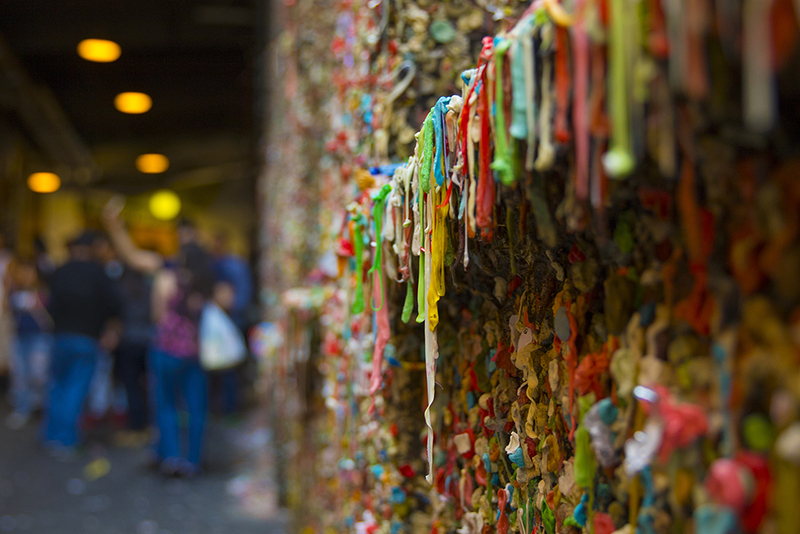 The gum wall makes for a great artsy macro shot or a great background for some fun portraits. Sunrise, midday, sunset, rain, shine, this spot is always picturesque. 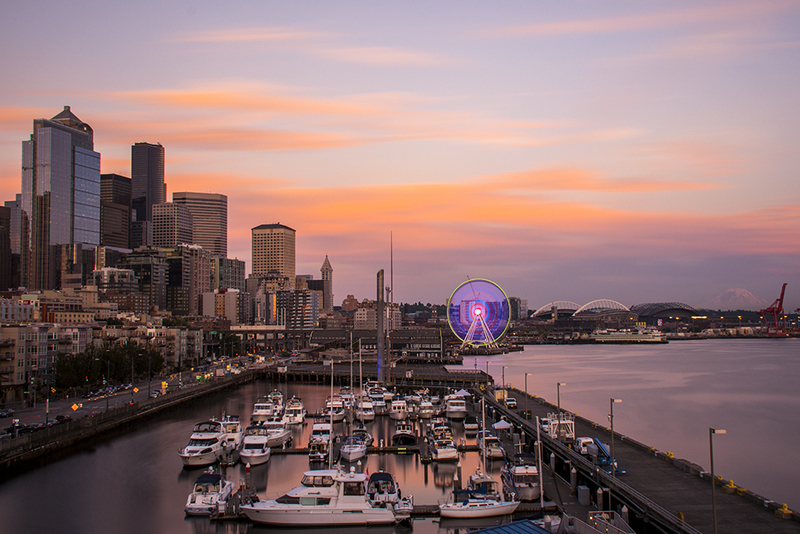 You can see the city, Mount Rainier, the great wheel and ferries coming and going. Pier 66 make for an amazing photo opportunity and a great spot to take in the city. 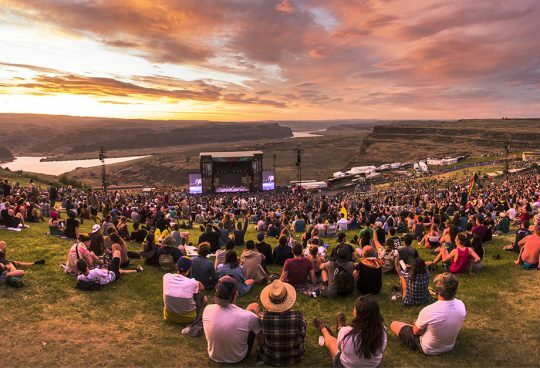 It’s called Gas Works Park for a reason! Capture photos of the remnants of the sole remaining coal gasification plant in the United States. 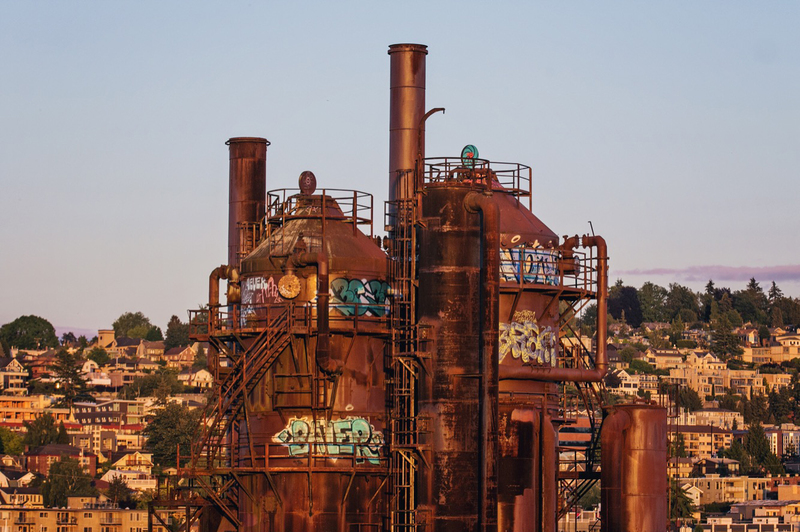 Alright, you captured photos of good ole gas plant and it is now time to wander up that grassy hill, take in the view and get that giant sun dial Seattle skyline photo. Bonus points if you manage to capture it without anyone in the frame. It’s a popular spot. MoPop’s giant reflective wall makes for one heck of a great photo. 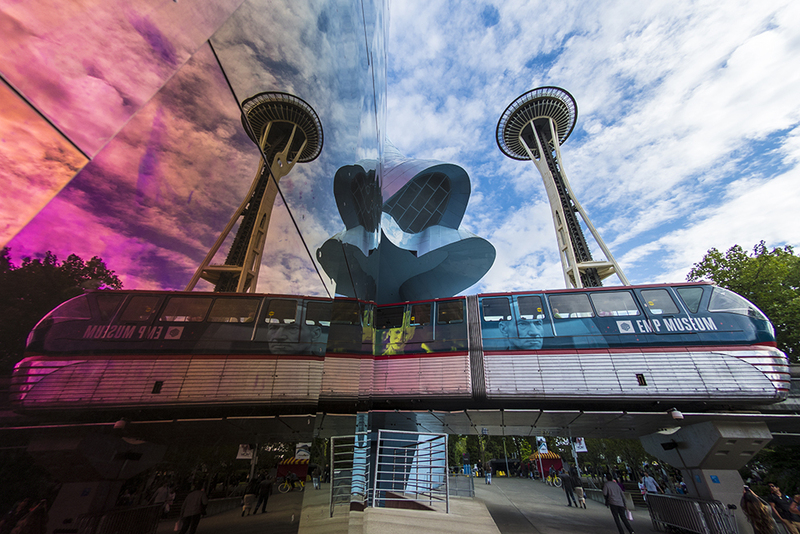 Wait for the the train to go by or just get that reflection of the Space Needle. It’s a great portrait back drop as well! If you venture to Dr Jose Rizal Park you and walk down the stairs into the park you should see a hole in the fence along I-90. 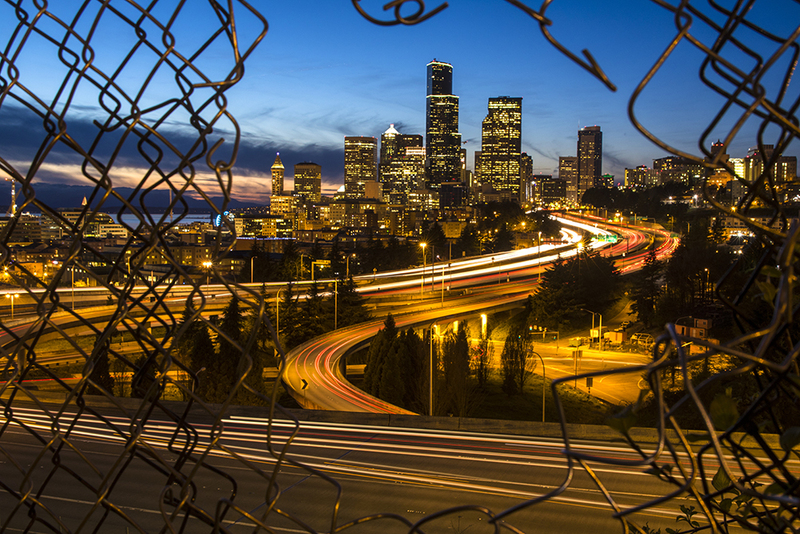 From there you can get artsy with your framing and get a great view of the Seattle cityscape. Soundgarden named their song Black Hole Sun after this sculpture in Volunteer Park and it is easily one of the best Seattle photo opportunities around. 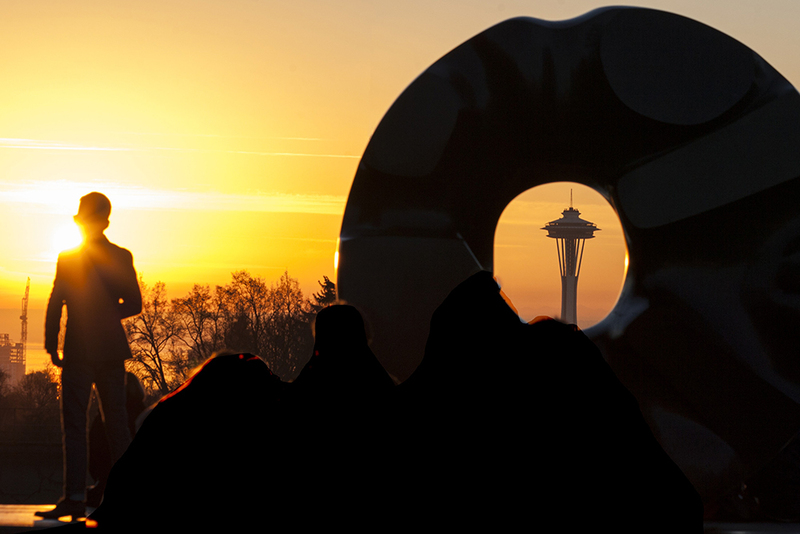 The longer the camera lens you have the bigger the the Space Needle will become in the middle of the sculpture. FYI. This is our content managers favorite photo spot due to the sheer amount of photos you can capture there. Looks at this eagle photo? Or this photo? You get it. 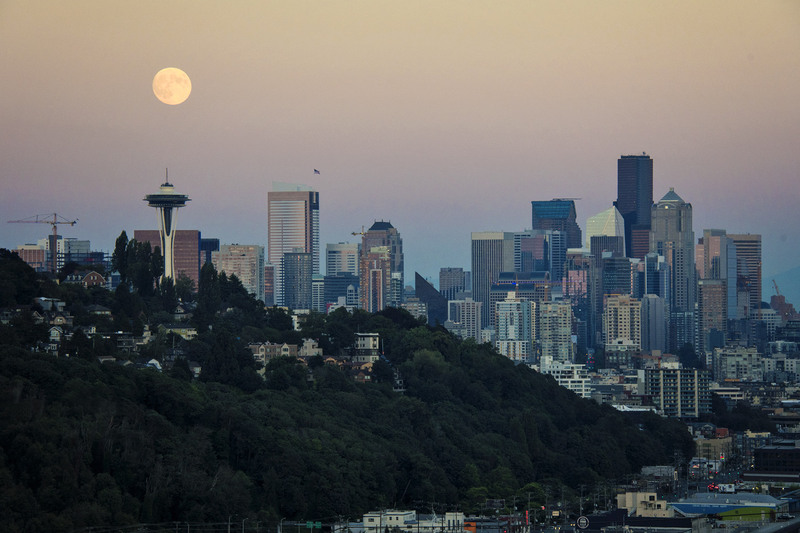 Regardless of the scenery or weather that day you will always get an amazing cityscape photo. Even with a flip phone. 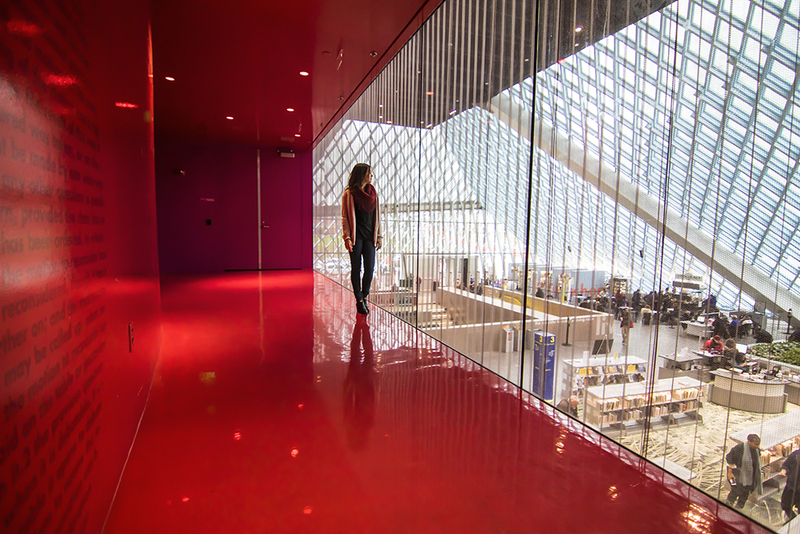 Inside and out the Seattle Central Library is a masterpiece. 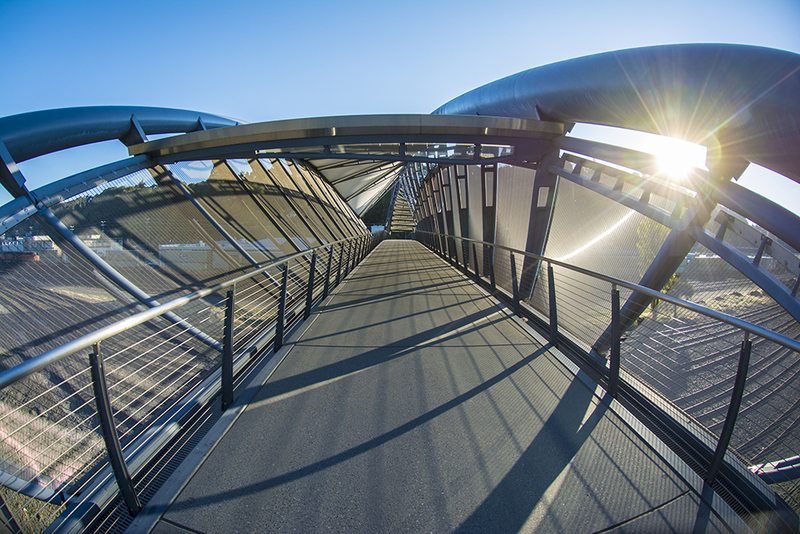 Explore the outdoor architecture and then venture inside to ride the aesthetically pleasing escalators, red room and more. It’s a giant troll under a bridge providing photo opportunities for the entire family! Next time you are in Fremont make sure to stop by and say hi to the local troll. OK. This spot might not be that iconic, but it should be. Located down on the waterfront it is a simple bridge to get you over the rail road tracks, but the design makes for a great photo. Throw your bff in the middle of that bridge with the right light and you will make something amazing. Probably not with a flip phone though. 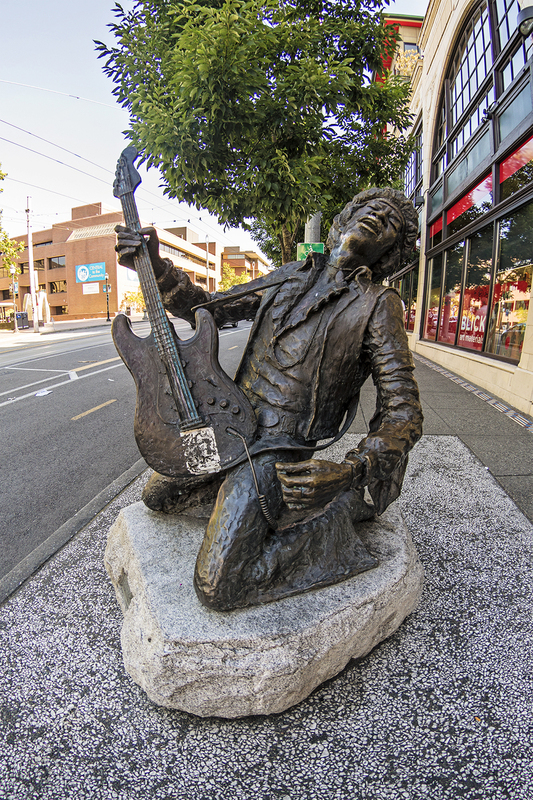 Visit Seattle rock star legend, Jimi Hendrix, in bronze, frozen kneeling in mid-shred along the sidewalk on Capitol Hill. The place is magical in the spring, but it provides photo oppurunites year round if you do it right. 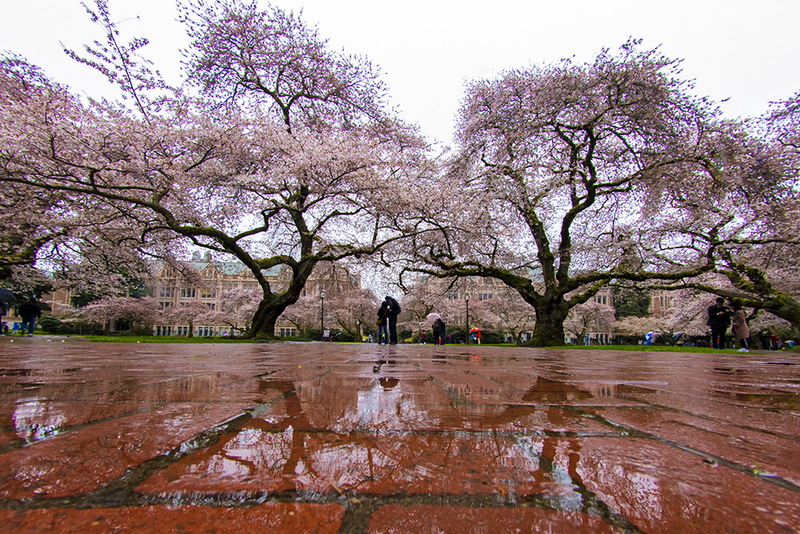 If you hit this spot while the cherry blossoms are in bloom go real early to avoid the crowds. 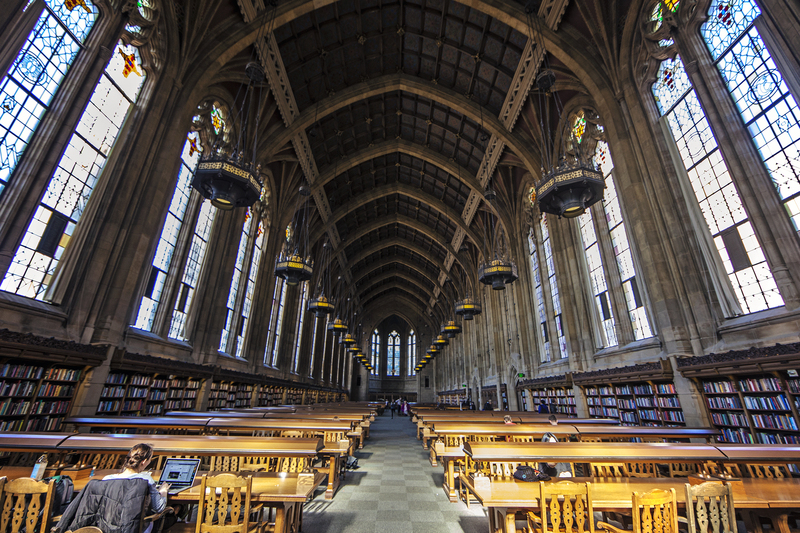 The UW Reading Room is the closest thing to Hogwarts we have found in Seattle. This magnificent room features 65 foot high ceiling with diffused light coming in through the stained glass windows. Enjoy the silence and the photo opportunity. 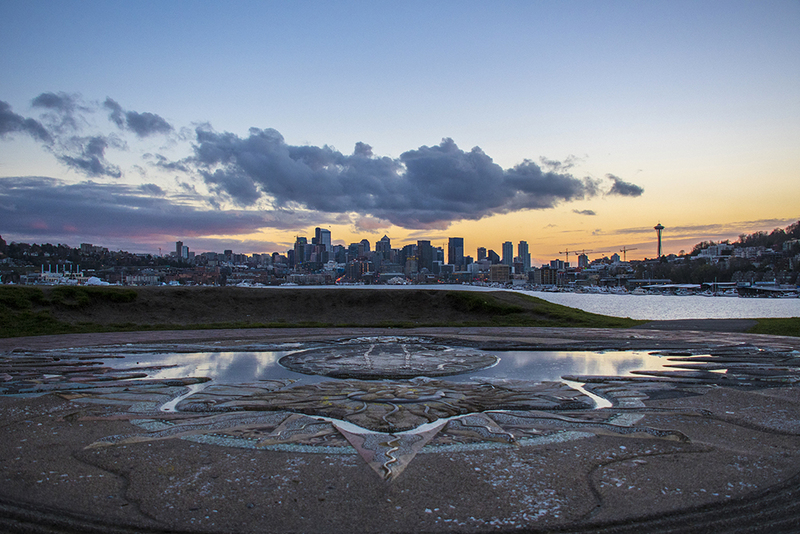 Ella Bailey Park features a unique view of Seattle where the Queen Anne Hill covers a bit of the skyline. This place is amazing for sunrise and when the moon rises at certain times of the year makes for a one of a kind photo. The shores of Lake Washington provide some of the best spots to capture Mount Rainier in Seattle. From the dock of Mt Baker Beach Park, or the shores of Madrona Park Beach or Leschi Park Beach each spot offers a great view and an occasional feature to place in the frame. The photo captured above is from Mardona Park. But where are these spots? You can find them on a map I built out below.